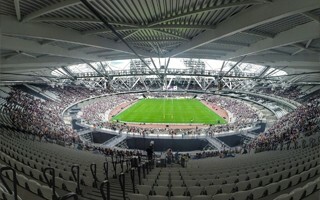 It would have been one of Europe's most impressive stadia below the 10,000 capacity. But let's be real, it's not getting built. Still, because it's an official presentation released by the city of Nowy Sącz, we should cover it. 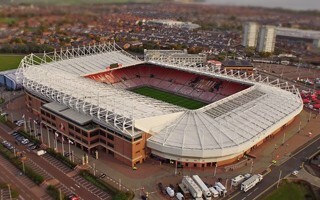 Despite massive trouble over the past seasons, Sunderland AFC can still count on their faithful fanbase for help. 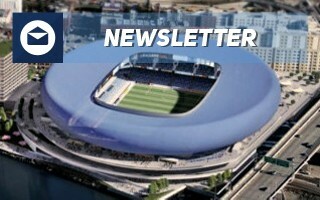 Over 2,000 fans applied for voluntary work in July and helped replace over 9,000 seats. This week the outline of a 20-year partnership will be presented to the local council. 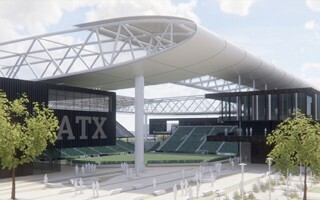 Public comment is also welcome as Austin is moving closer to its new MLS franchise, at the expense of Columbus. 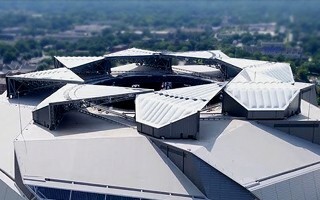 The 8-petal, 3,500-ton system is finally moving smoothly around the stadium a long year after the opening of Mercedes-Benz Stadium. It's now as impressive as rendered in the past. As European games are under way and league season kicks off once more, we've been updating our league tables throughout StadiumDB. Not all are done yet, please remain patient. 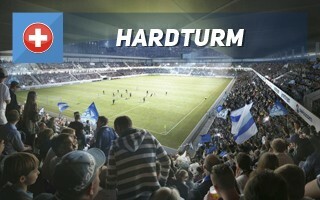 We're also working on expanding the database not only with new designs, but also many of the missing stadiums. 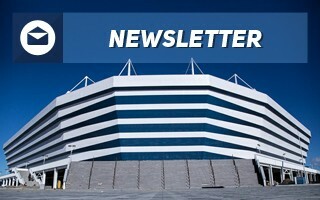 A brand new versatile stadium at the heart of English riviera? It's possible, already with backing from mayor of Torbay. 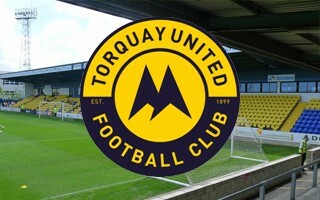 Torquay United would move to what could be a 10,000-seater with option of expansion. No revolution is planned, but when you see the list of proposed changes it's hard to believe €15 million will cover all these works. 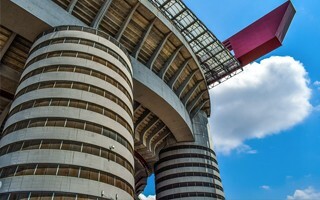 By June 2020 San Siro will be a much more modern venue. 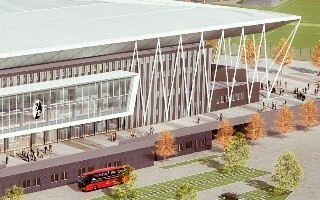 The city council voted massively in favour of the new stadium in Freiburg yesterday. 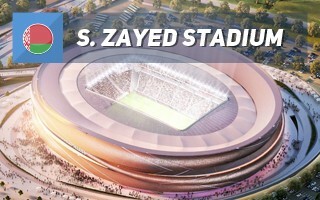 The nearly-35,000-capacity football ground should see groundbreaking in 2019, although opponents have already announced lawsuits against it. 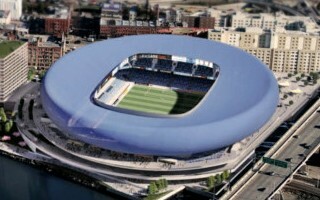 Sunday was the last day for opponents to submit their appeals against the proposed Kingsford Stadium. 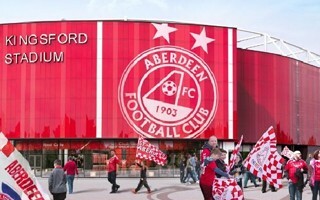 'No Kingsford Stadium' managed to file their papers late on Friday, meeting the deadline. According to information gathered by the Irish Independent, the proposed stadium for St. Patrick's FC is not getting built. Instead, the site in Inchicore is to be occupied by affordable housing. Even after relegation to 2. 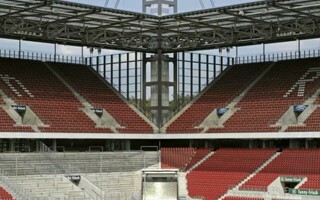 Bundesliga the Cologne team isn't giving up on its ambition to boost stadium capacity. 1. FC Köln have commissioned a new feasibility study, even though the city isn't keen on starting talks once more. Over the past week we've covered mostly Russia and USA, but thankfully nothing about Trump and Putin. 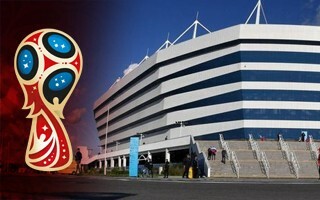 Instead, the glorious finish of the World Cup and not so glorious cost of its stadia. 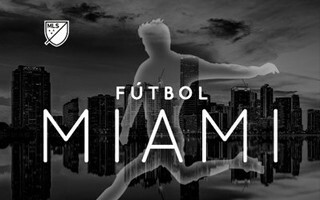 In the US it's MLS mode as movement in D.C., New York and Miami is quite big. What else? 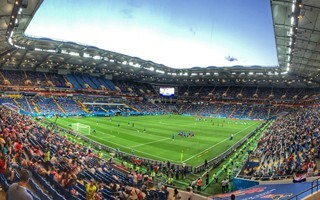 Instead of getting a partner and gaining money, the loss-generating stadium only spent a significant amount on the search. Which comes on top of already bad financial estimates. As narrow green light as was possible, by just one vote, gave David Beckham the chance to lease Melreese Country Club without any counter-bidders. But the campaign is far from over. The famous Polish village football club Nieciecza proved that a stadium meeting all major criteria can be built swiftly and economically. 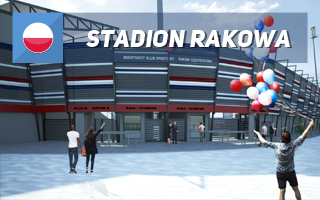 Now the city of Częstochowa could build an evolution of that stadium concept. But will they? 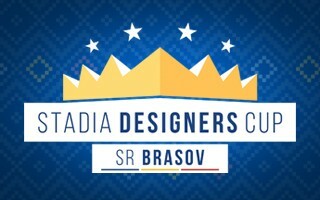 17.07.2018 Stadia Designers Cup: Time to create a stadium vision for Brașov! 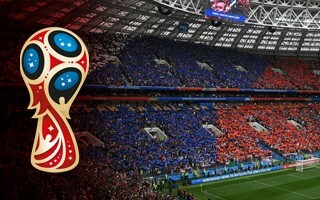 Summer vacation season has begun, World Cup in Russia has ended, so now there are no excuses to not take part in fourth edition of Stadia Designers Cup which starts… now! 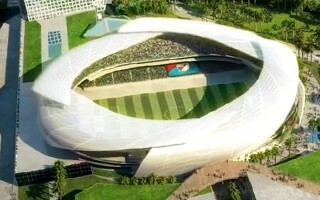 The Israeli premier league is about to get one more modern stadium, following a decade-long wave, reshaping the country's sports infrastructure. 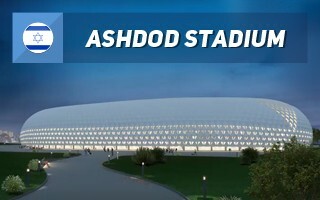 This time Ashdod is on the front line and it's going to be one of the most impressive stadia in Israel. 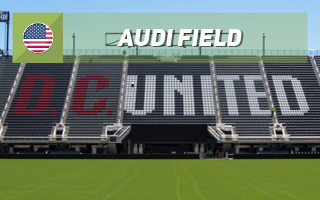 While D.C. United were celebrating the dream-come-true with #UnitedAtHome hashtag, hundreds of fans were chanting in protest outside, as their groups have been excluded. Not exactly the right mood for such a festive occasion. The sister-club of Manchester City FC might not end up in the Bronx after all. At least one location outside the northern NY district is being evaluated. But, on the other side, a return to the 2013 Bronx scheme is also on the table. Commissioners remained unconvinced and David Beckham's speach failed to change it. 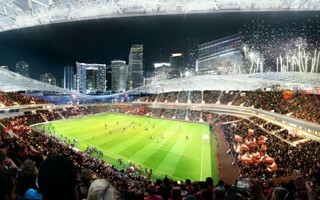 With little details on financinal side of the latest MLS stadium proposal, decision was postponed until July 18. 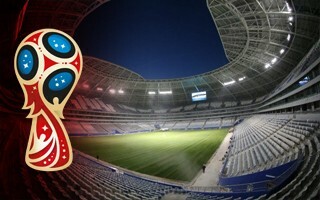 61 games into the World Cup we only have the most important questions to answer. 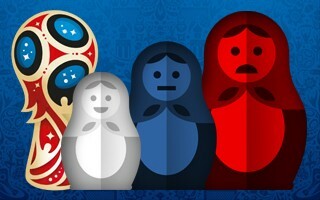 Whose title will it be and what's the legacy of Russia's first ever World Cup? Those are only some of the questions, though. 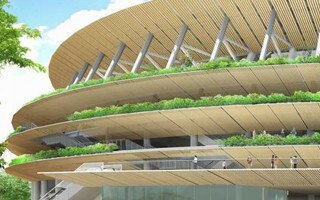 As installation of the roof and wooden facades progresses at the Tokyo 2020 Olympics stadium, Kengo Kuma mentions his greatest sport project in an interview with designboom.com. 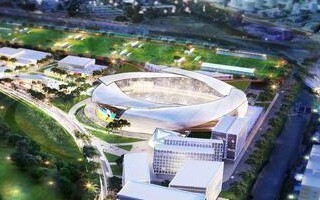 Ahead of the official presentation on Thursday David Beckham and his MLS ownership group have released first images of the proposed stadium and leisure precinct. 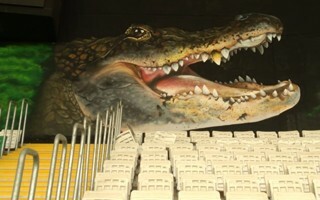 Stunning, surely, but also aimed at publicity for the project. And successful at that, it seems. We know, the stadium's official name is different. But it's Timsah Arena for most fans and thus for us as well. The stadium in Bursa is getting into its final shape, which is a case of “better late than never” as we're 2.5 years since inauguration. 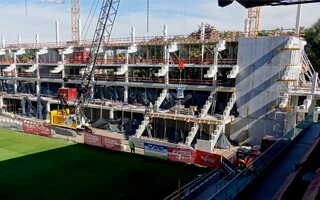 Friday saw topping out ceremony in Mechelen, where new main stand was erected in just two months. 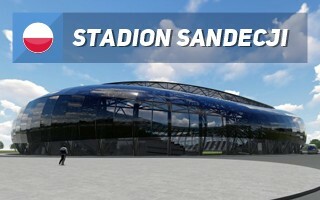 Another extremely fast project in Belgium should see the stand open in mid-August. 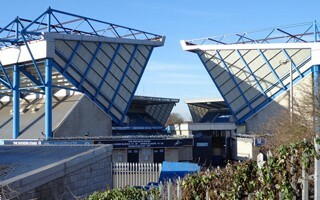 The final capacity or means of reaching it remains unclear, however Millwall's home, The Den is bound to grow and improve. 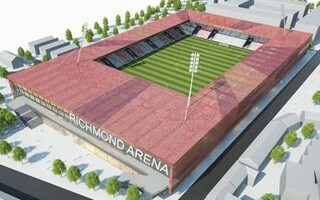 AFL Architects have been appointed to carry out the planning. There's joy in Naples but also some disappointment. 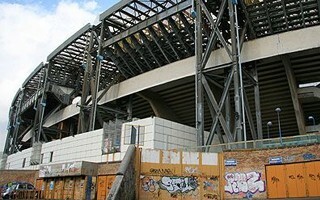 After all, the majestic Stadio San Paolo will finally meet international requirements. 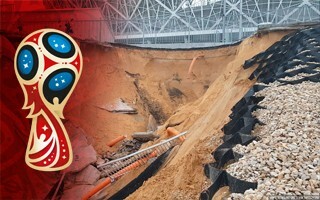 Not after reconstruction, unfortunately, rather following gradual repairs carried out ahead of the 2019 Universiade. 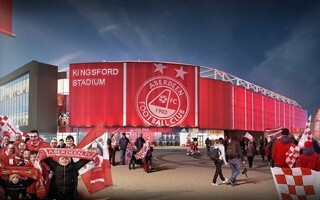 Tuesday saw groundbreaking on what will become Aberdeen FC's new training complex (phase 1) and stadium (phase 2). 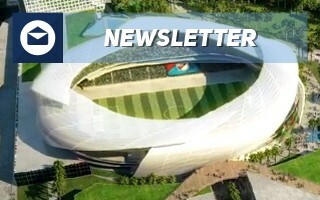 AFC now owns the 25-hcetare site, which means we should expect progress from now on. 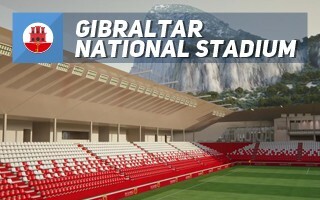 Four years after the failed Europa Point project, now Gibraltar has a brand new national stadium vision, which would put the rock on the map of UEFA Category 4 stadia. One of USL's most popular teams is living the dream of building a brand new stadium. 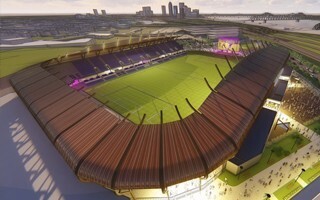 Louisville City FC held groundbreaking last week and revealed new details, both in terms of capacity and design of their planned home. 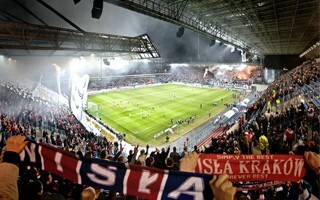 The greatest Polish club of the previous decade is now facing eviction from their stadium as mounting debt forced Krakow mayor to not extend lease. Will they find a way out?